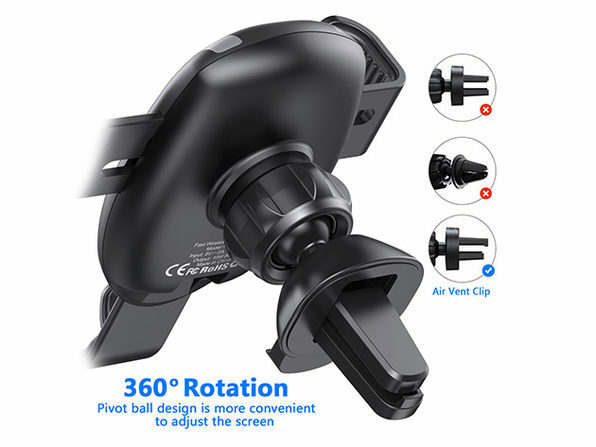 $22.99 $31.99 $40.99 Price Drop! 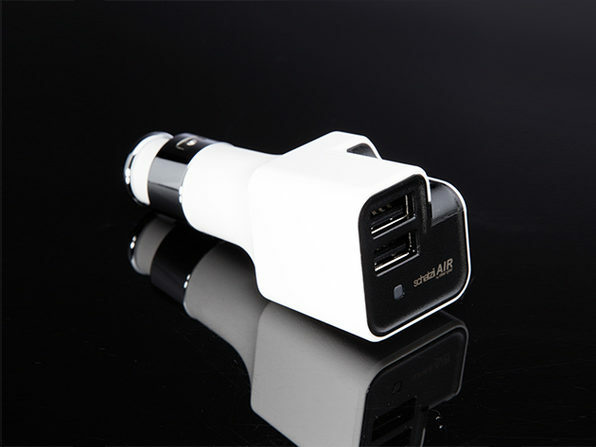 Drive safer—and charge faster—with this 2-in-1 powerhouse. 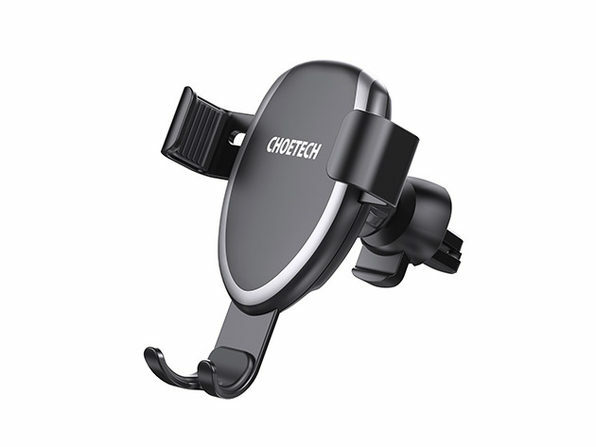 Combining a 360-degree phone mount with a quick wireless charger, the CHOETECH Fast Wireless Car Charger safely holds your Qi-compatible phone, while delivering up to 10 watts of rapid charging power. 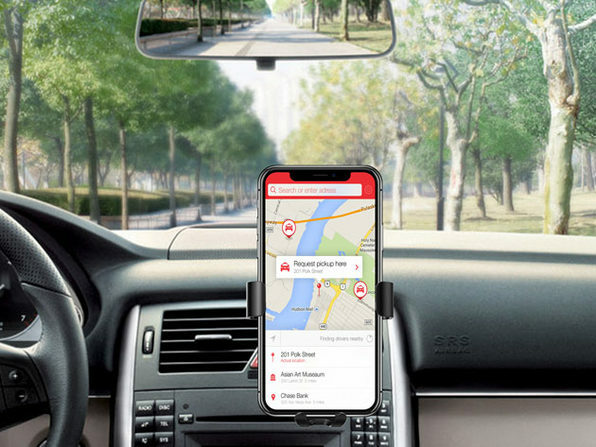 This charger securely clamps onto your car's air vent and delivers 360-degrees of maneuverability to give you the best angle to safely view your phone on-the-road. 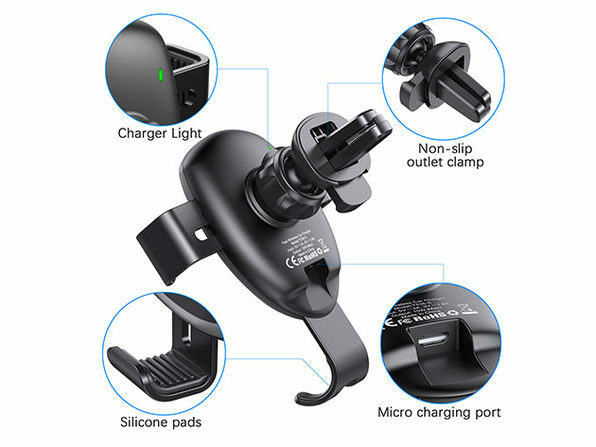 It's engineered by the expert team at CHOETECH with over-charging, over-voltage, over temperature and over-current protection, so you can trust your device powers up safely on the go. 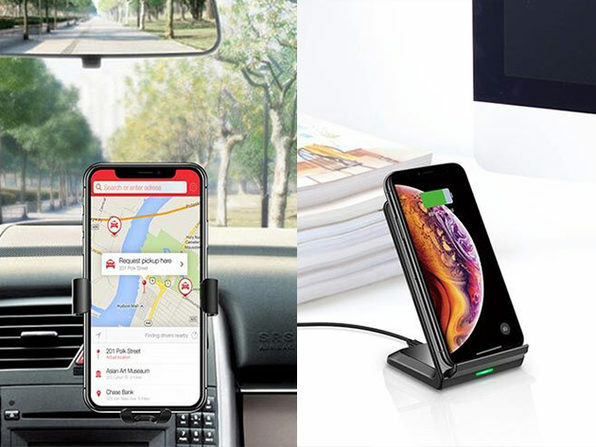 CHOETECH is one of the top providers of wireless chargers and consumer electronics, offering strict quality control and supreme quality since 2013. 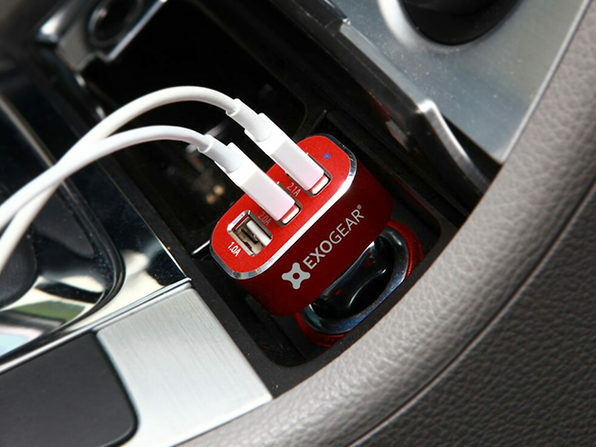 Note: Adjustable width and height allow case to accommodate phones up to 3.4 inches across (Width: 2.55" to 3.42"). Phone cases thicker than 0.13 inch may affect wireless charging. 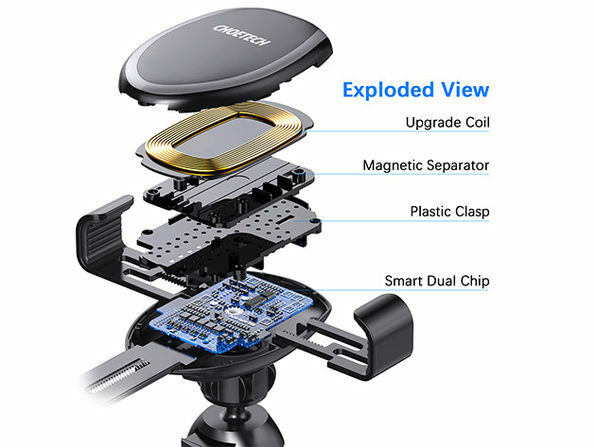 Not compatible with Otterbox, Zizo, or UAG cases.